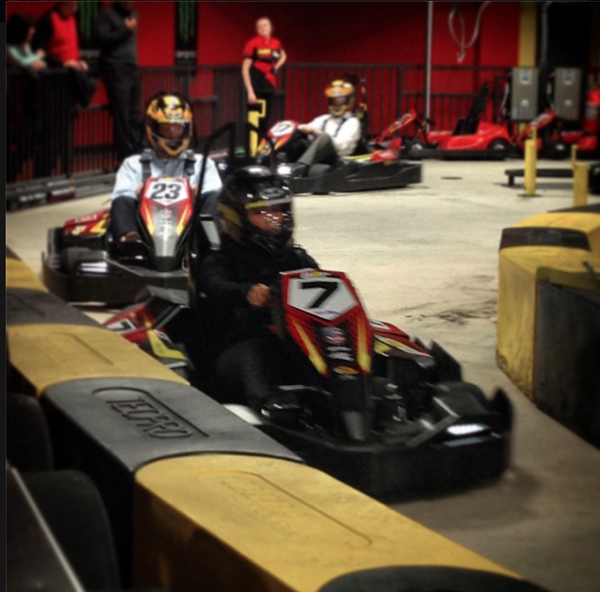 We had a team building experience at the new Pole Position in Rochester tonight. Let me just say I don't drive fast in a regular car so who thought I would be good at this? My goal was to not come in last which thankfully I achieved. I have other skillz to fall back on.